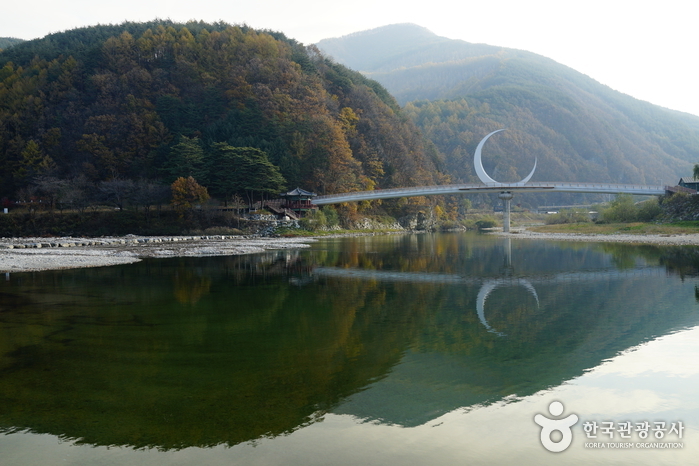 Auraji is the name of a lake located in Yeoryang-myeon in Jeongseon-gun. 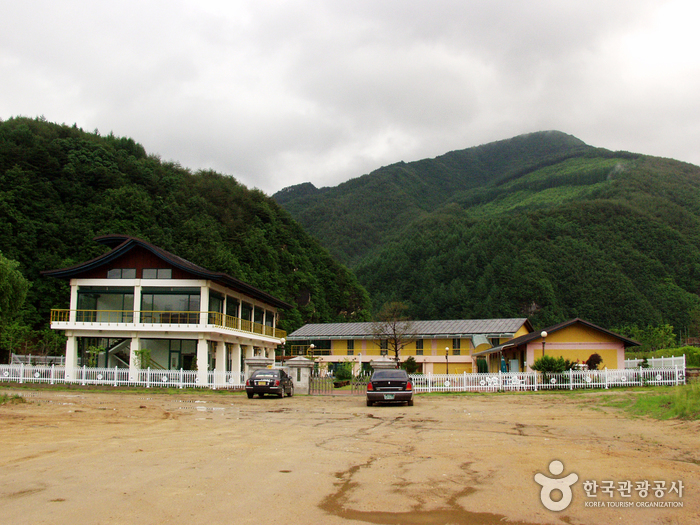 It is here that Jeongseon Arirang, the No. 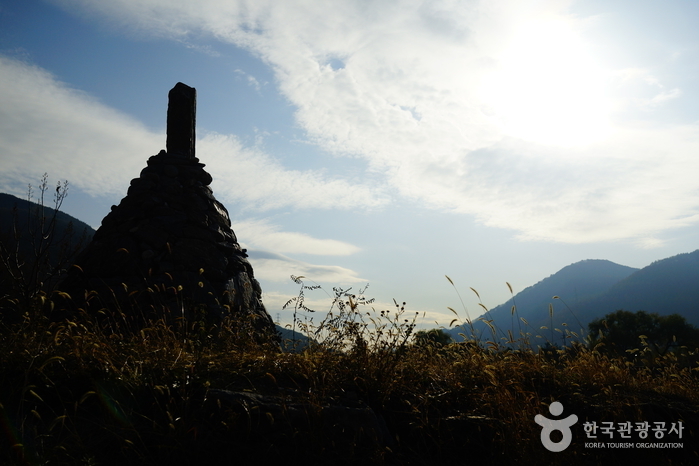 1 Intangible Cultural Asset of Gangwon-do, originated. 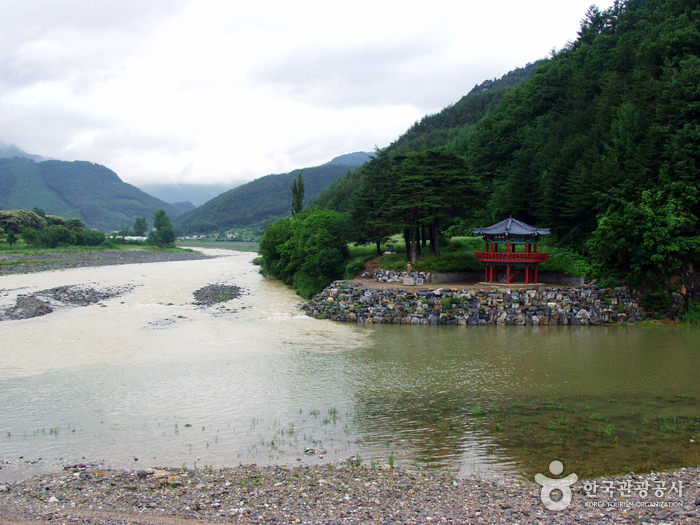 The area has long been famous for its beautiful, clean mountains and rivers. 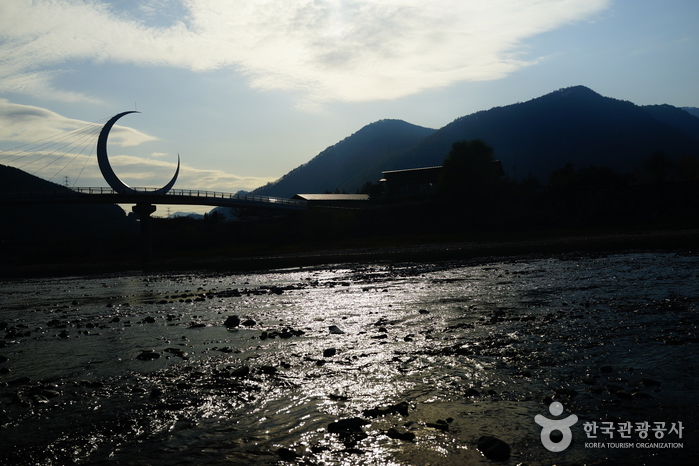 Its name is derived from the Korean word ‘eoureojida,’ meaning ‘to meet’ as the waters of Pyeongchang and Samcheok unite in this area. 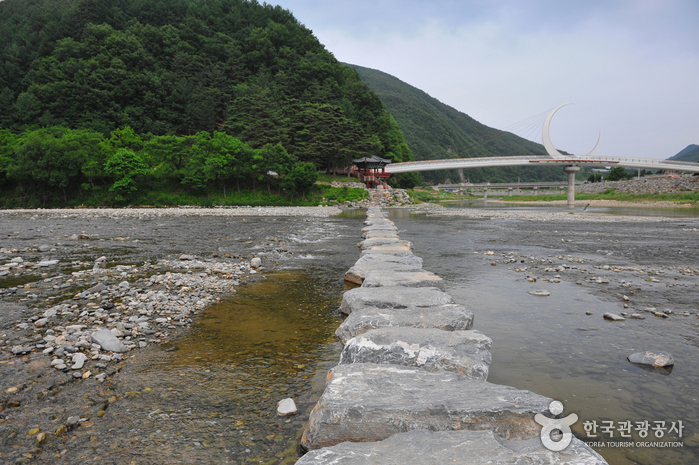 Part of the upper stream of Namhangang River, Auraji was a famous starting point of log rafts transporting timber to Hanyang, the original name of Seoul. 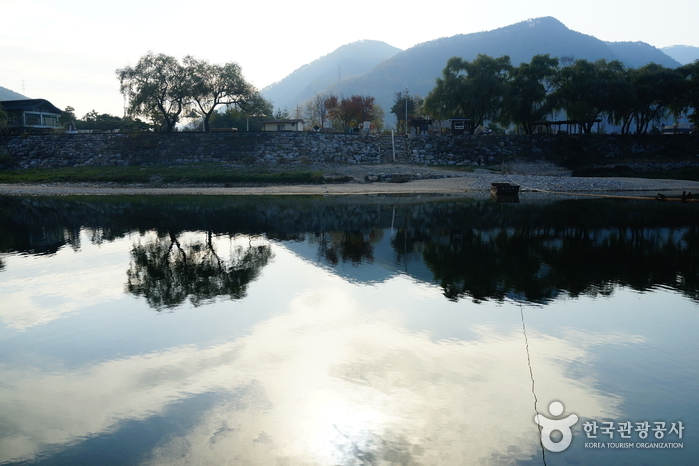 In the old days, one could always hear the singing of boatmen who came from all over the nation. 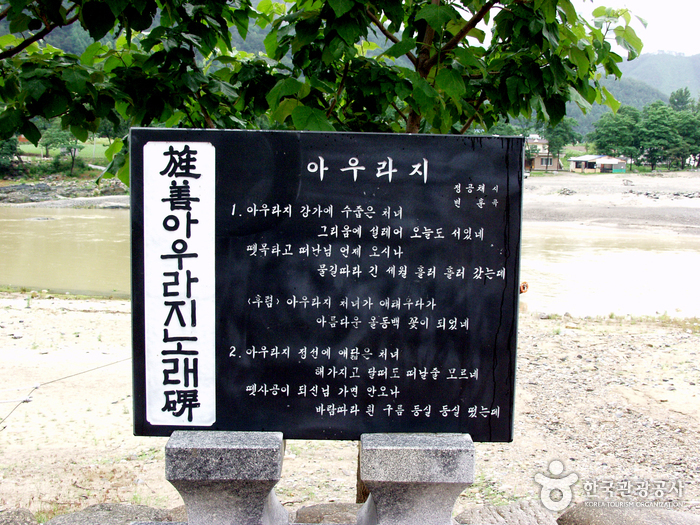 The lyrics of Jeongseon Arirang reveal the sadness and longing of a woman awaiting her husband who left for business to a far-away place or left to transport timber. 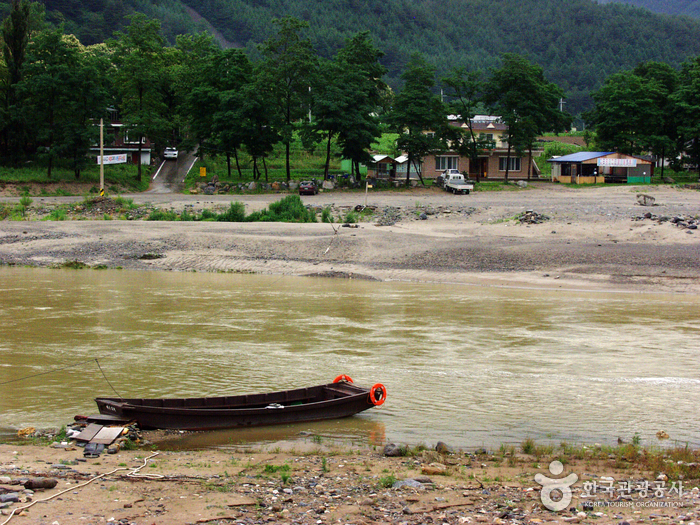 Today, numerous tourists visit Auraji to enjoy its great scenic views or to see the symbol of a maid who, gazing into the river, seems to be waiting for her lover to return. 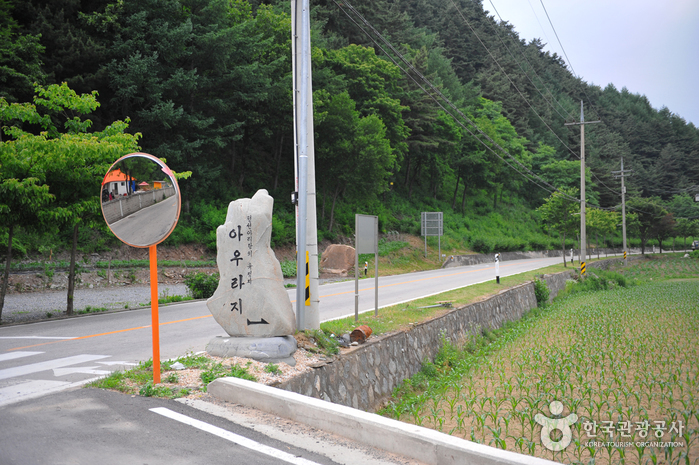 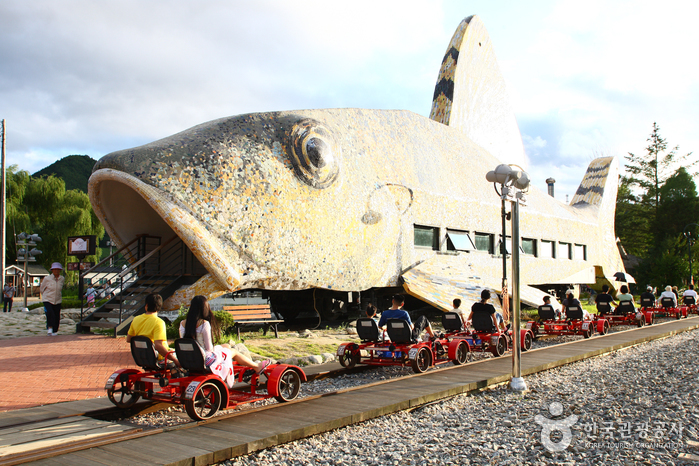 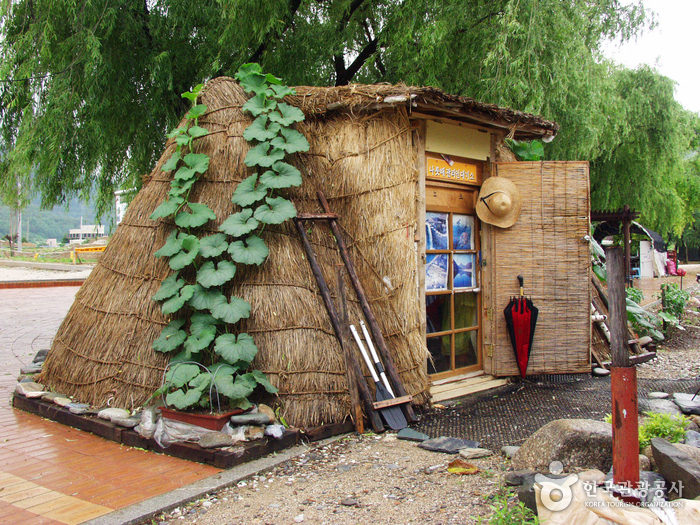 To get there, take a local bus for Yeoryang at the Jeongseon Bus Terminal. 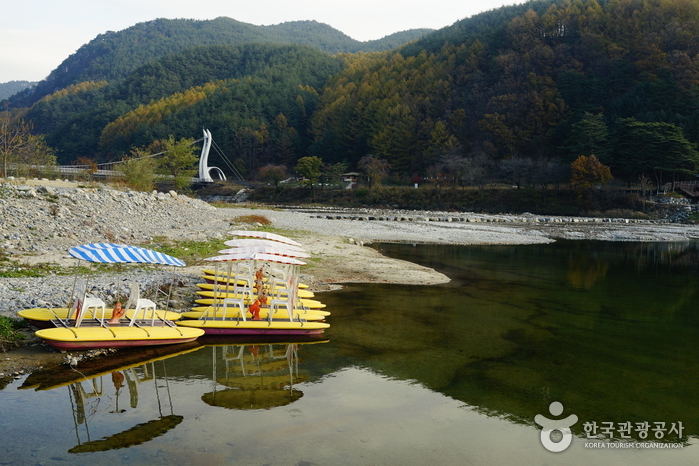 The fare is 900 won and there are 10 daily departures from 06:10 to 17:35.